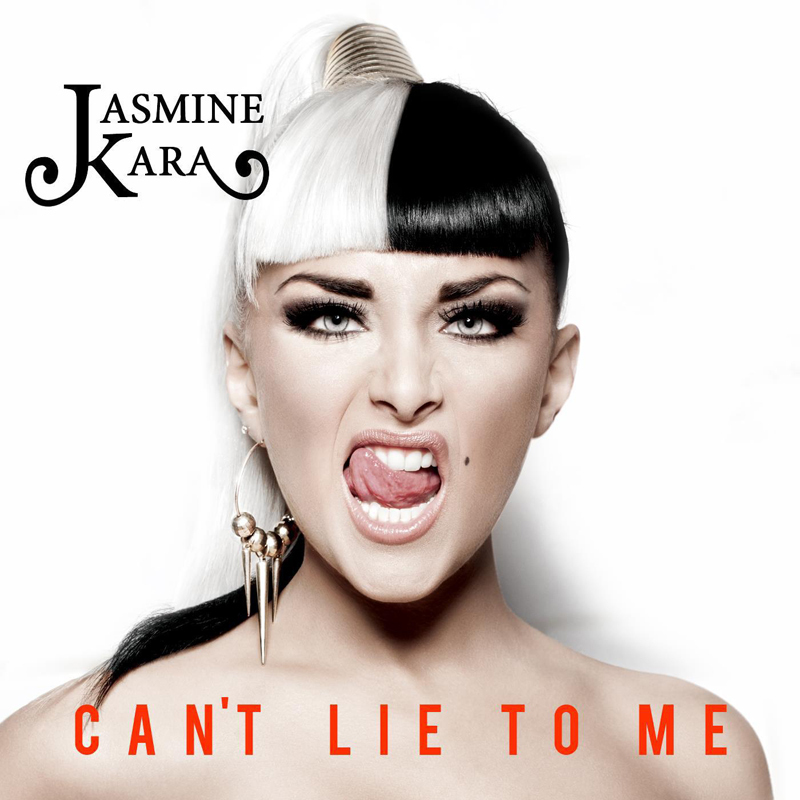 Jasmine Kara was born 1988 in a small Swedish town to an Iranian father and a Swedish mother. Even as a little girl she knew that music was her calling. Jasmine started performing at talent shows and took every chance she could to get up on the stage. Writing, singing and performing was all she wanted to do, music was her muse and life ahead seemed beautiful for the Jasmine. Then her life took a dramatic turn. In her mid-teens she fell in love for the first time. But this love soon turned out to be everything but an innocent teenage love affair. Jasmine quickly found herself trapped in the most abusive and destructive relationship imaginable. She started sinking deeper and deeper in a spiral of violence and self harm, losing her music and losing herself completely. This very dark period almost cost her her life. But when she had reached her absolute lowest depth of misery – a miracle happened. Someone handed her a guitar. And as soon as she started strumming it, she remembered how good music used to make her feel. How music is a healer. And she realised that music was the only thing that could save her. Shortly thereafter Jasmine decided to break up and leave. She left home, she left the town she grew up in, the relationship that almost killed her – her old life altogether, in search for a new. She started travelling the world, determined to find a way to make a living as a performing artist. When 17 year old Jasmine arrived in New York she immediately knew she had come home. The city’s music scene in general and it’s jazz, blues and R&B clubs in particular made her realise that this was where she belonged. She started performing all over the city and took every chance she could get to sing to anyone who’d listen. Gradually she started noticing how her powerful voice could move her audience, making her even more certain that this was what she needed to do for the rest of her life. However, that dream of a recording contract kept eluding her, despite promises and close calls. Eventually she was picked up by new independent label Tri-Sound. One of it’s founders was legendary record man Marshall Chess (of Chess Records/Rolling Stones fame), who ended up as Jasmine’s Executive Producer on her debut album ”Blues Ain’t Nothing But A Good Woman Gone Bad”. A collection of classic old school blues and R&B-numbers from the Chess catalogue, but with Jasmine’s remarkable voice, the album was recorded during 48 hours in the well-renowned Cosmos Studio in Stockholm. Ever since her troubled teens, Jasmine had kept a diary, written notes and letters and a blog to document her dramatic roller coaster journey to where she has arrived today. This material makes for very fascinating and captivating reading. SO much so, that her label decided to turn it into a autobiographic novel to be launched in conjunction with the album release. So far only printed in the Swedish language, the book is called ”Hälsa Henne Att Hon Ska Dö” (”Tell Her That She Is Dead”) and this debut marks the start of yet another creative aspect of the much talented and versatile artist that is Jasmine Kara.